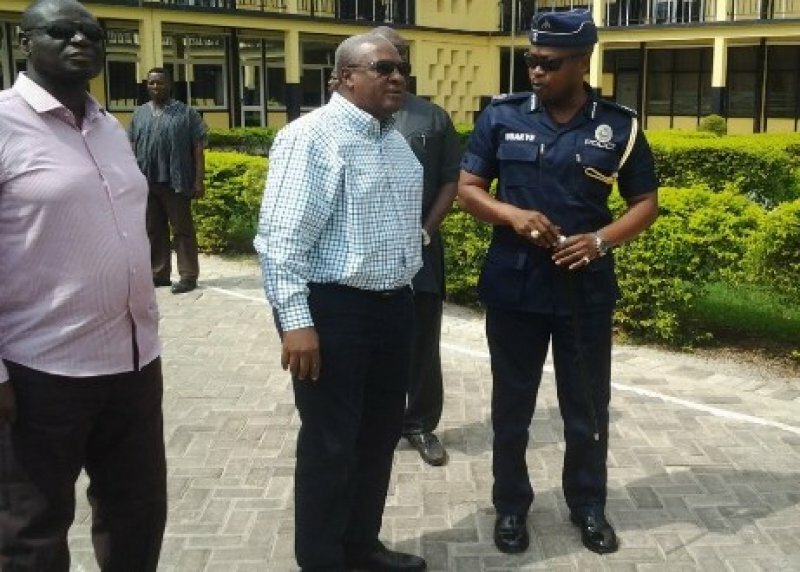 Personnel of the Ghana Police Service have been told not to allow anyone irrespective of background or political affiliation to intimidate them while discharging their duties. 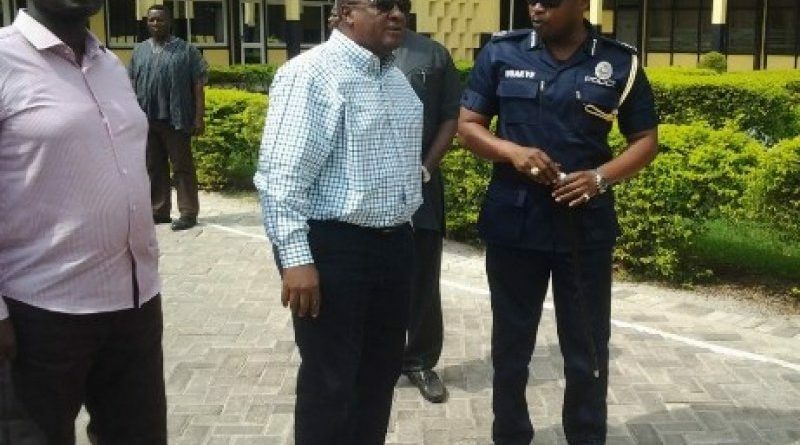 “No policeman should be intimidated,” the Ashanti regional police commander DCOP Kofi Boakye told his men while commissioning a police station within his jurisdiction. He advised the peace officers that “political parties will come and go” but the police “will remain” hence they must not be in bed with any party or politician because that will be detrimental to their profession. DCOP Boakye stressed to his men that they source their powers and mandate from the Constitution – the supreme document – of Ghana, therefore they should not be cowed in discharging their duties irrespective of the government in power. “Anybody who will fall foul of the law we shall arrest him,” the police capo served notice. His comments come on the heels of threats by members of the Let My Votes Count Alliance and their allies to defy the police to carry on with their intended demonstration at the Electoral Commission in the future, despite a restraining order from the court.